1) Pre-heat your own to gas mark 5. 2) Heat your frying pan with a little bit of oil in. 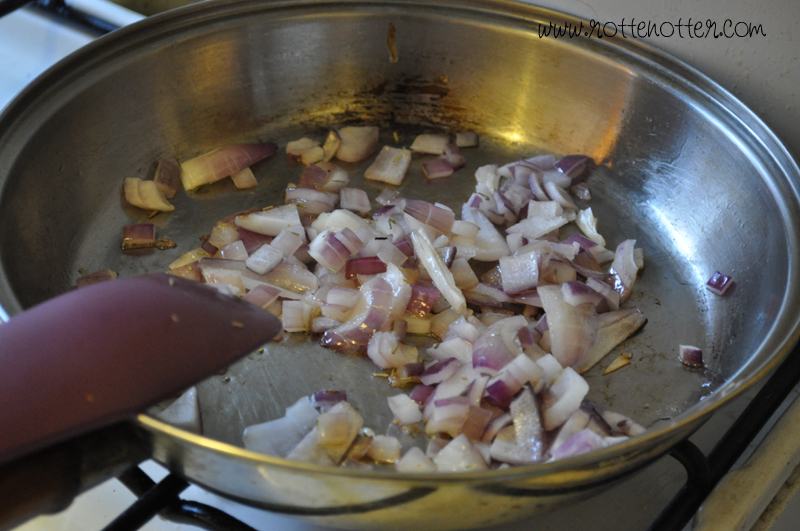 Dice the red onion and add to frying pan when hot. Once they’re been frying for a couple of minutes add the dried rosemary. You don’t want the onions to burn, instead cook them until they’re soft. 3) While the onions are cooking you can prepare some of the other ingredients. Measure out the cream cheese and add to a large mixing bowl. 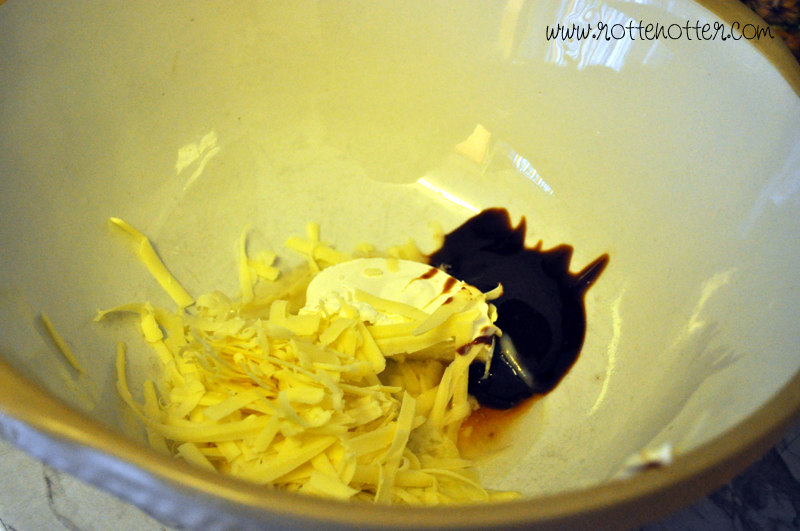 Grate the cheddar cheese and add to the mixing bowl. If you don’t like marmite or haven’t tried it before I’d suggest decreasing the amount. You really can’t taste it once it’s been mixed together and cooked. Instead of diluting the marmite with the boiling water, I just add them box into the big mixing bowl and combine them later. It works the same way. 4)At this point your onions should be done so add them to the mixing bowl as well. If you’re quorn is frozen then you’ll need to fry for a couple of minutes. I use the same pan as the onions so you don’t need any extra oil. 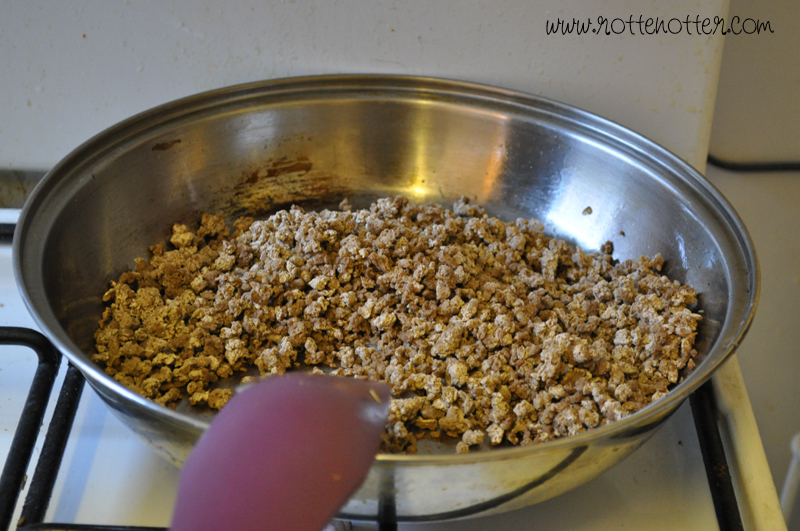 Once the quorn was de-frosted add it into the mixing bowl. 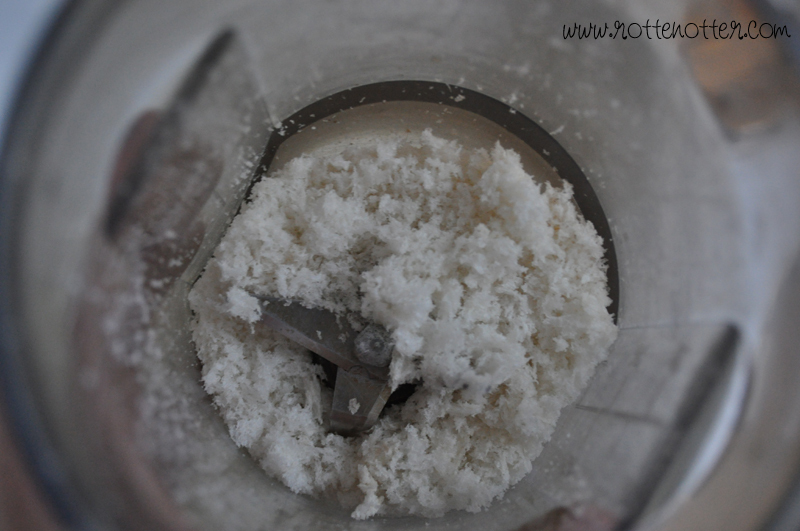 5) Now it’s time to add the breadcrumbs. I’ve used different types of bread each time and I find the best is wholemeal unsliced. Pre-sliced bread really doesn’t work so if you don’t like wholemeal go for white unsliced. Simply slice the bread, take of the crusts and put the remaining into a blender/food processer until you have bread crumbs. I find that two slices sometimes isn’t enough so I always make extra. You’ll know if you need any more when you add the egg. Once done add to mixing bowl. 6) So now it’s time to mix all the ingredients together and add the egg. You want the mixture to start sticking together and forming a large ball. If it’s too liquidy add some more bread crumbs. If it’s a bit dry add a tiny bit of water. 7) Once the mixture is combined it’s time to form the burger shape. Lightly oil a baking tray. 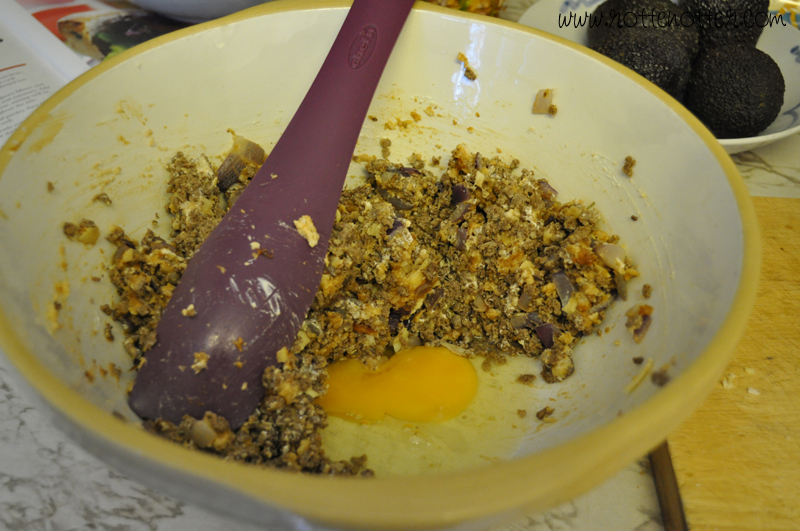 It’s easier if you just grab a bit of mixture with your hands and shape into a ball but you can spoon out the mixture. 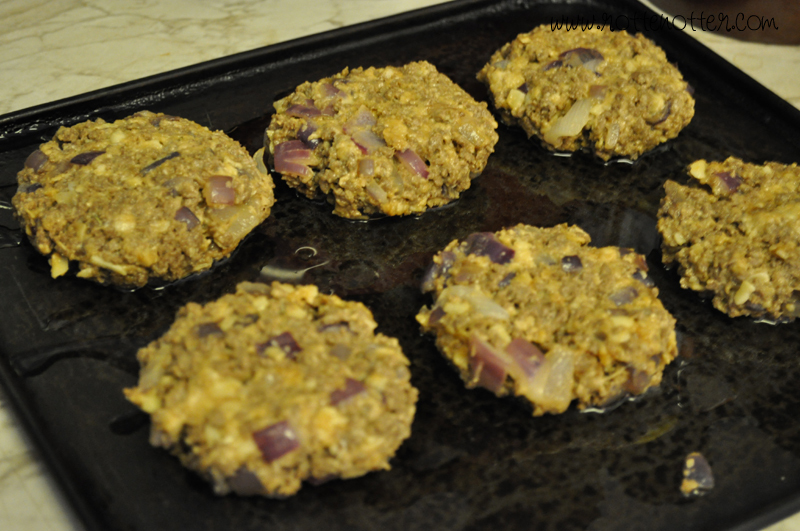 Place the burgers onto the tray and press down to form a flatter burger. I usually fit 6 large burgers on the one tray. 8) Place tray in the centre of the oven and cook for 20 minutes. At the half way mark turn them over so both sides cook evenly. Check on them after 20 mins, they may need a little longer depending on how big you’ve made them. Because they contain breadcrumbs I don’t have bread/buns with the burgers. Instead I use lettuce leaves which I actually prefer. 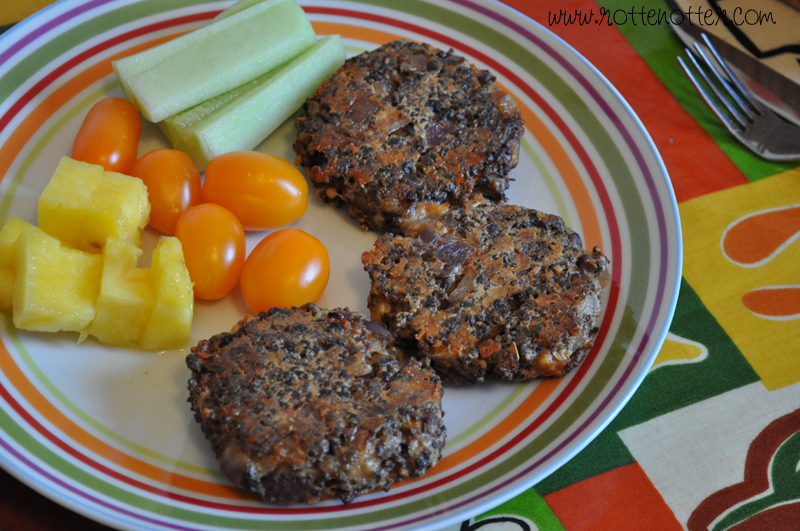 These burgers are also really nice cold and make great left over lunches for work. I usually make a batch on Sunday and they’ll last me throughout the week. That looks super yummy! And so true, lettuce leaves and burgers are better without the buns. I'm a vegetarian (of sorts, it's complicated) so I might just have to try this!